Donovan and Jasmine recently purchased a sprawling rambler in Maple Valley to move into and make their new family home. Despite the homes size, the kitchen lacks in space and functionality and is desperately outdated. 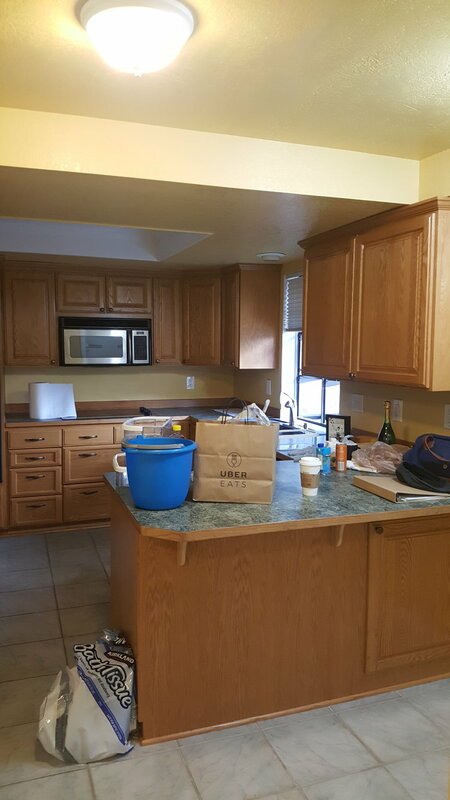 The current kitchen is cramped and also shares the area with a laundry closet. 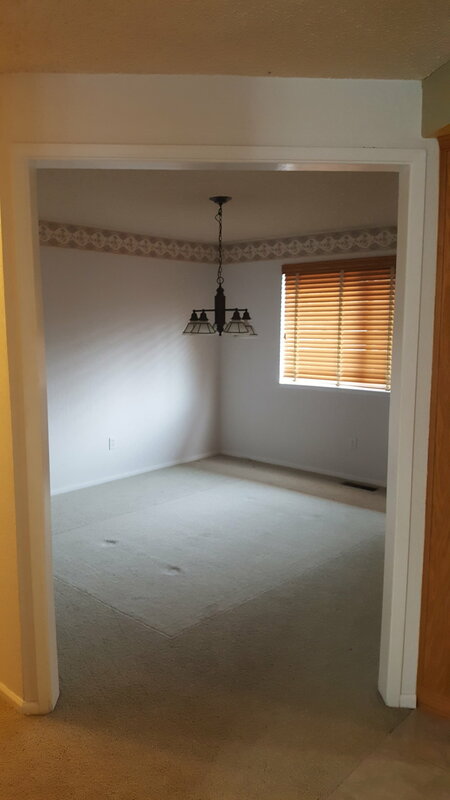 The dining room adjacent is quite large, so I've designed an expansion, removing the current laundry closet, small pantry and toilet closet and expanding into the current dining space to increase the kitchen size nearly two fold. This also creates a new dedicated laundry zone right off the wing with the bedrooms - way more practical. With the dynamic in the household, the need for a formal dining is non-existent, so we're dropping in a massive island that can seat six people and the clients can utilize the huge great room off the kitchen if they need to set up a larger dining arrangement for holiday gatherings. 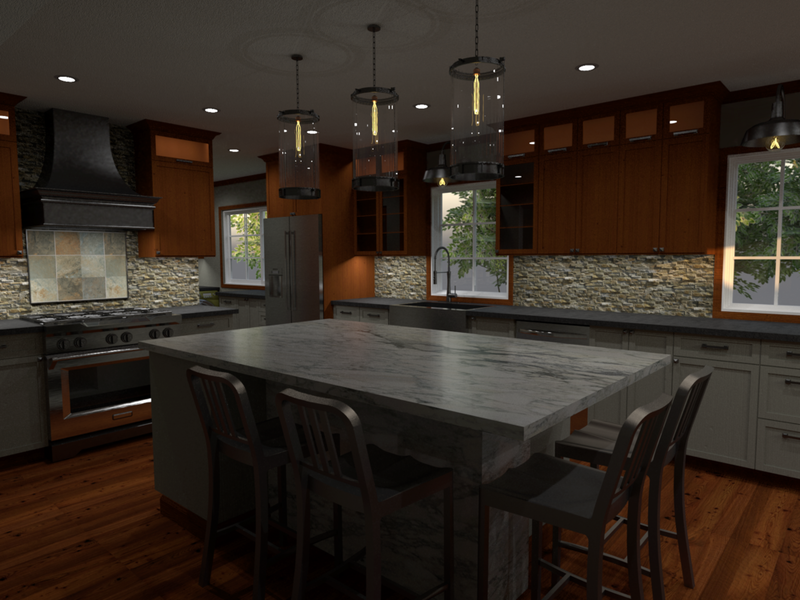 The new kitchen will have a northwest flare while still leaning towards a slightly more contemporary vibe. It's open, warm and inviting.